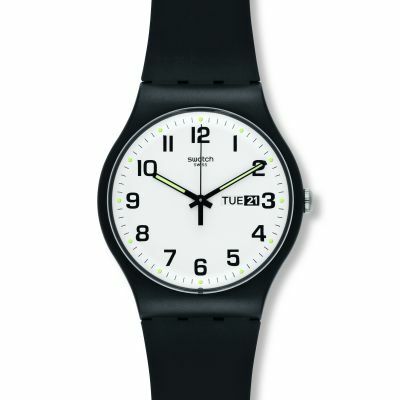 Very pleased with the item, bit clunky on the wrist but looms great. 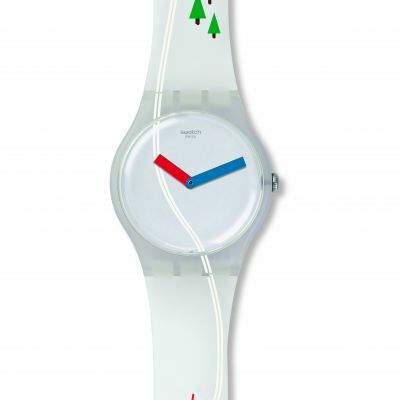 Timely service. 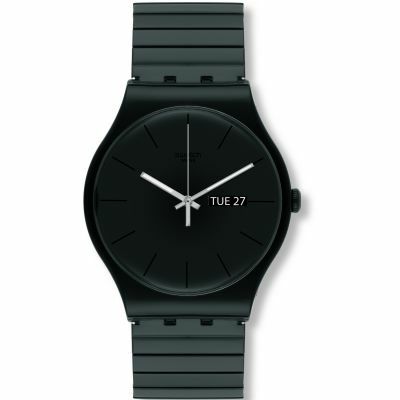 Very happy with the prodcut I purchased it was better than the website photo. 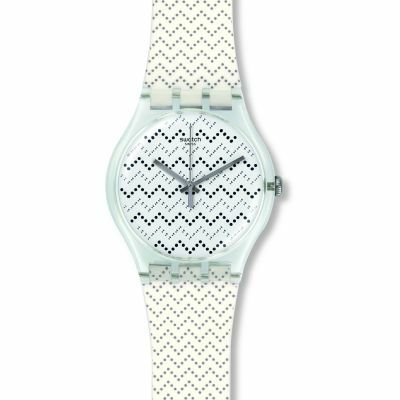 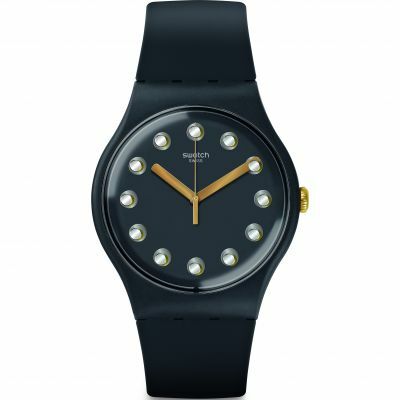 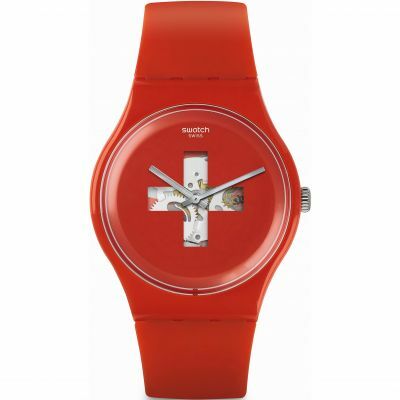 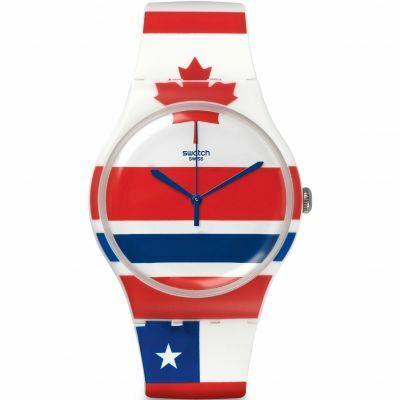 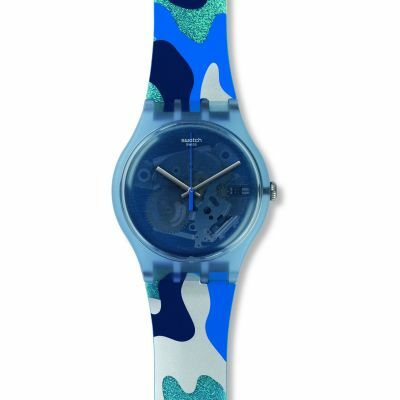 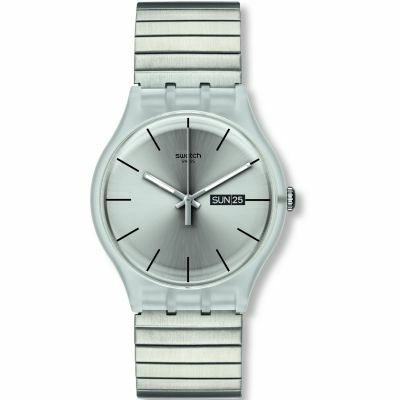 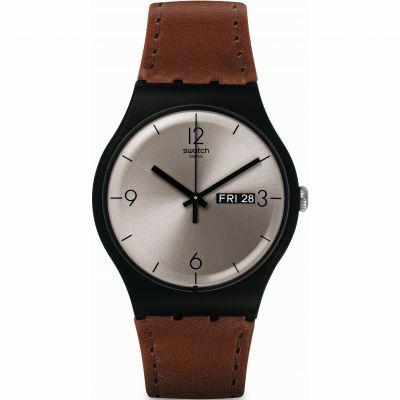 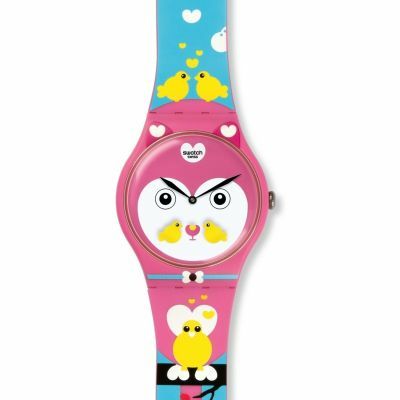 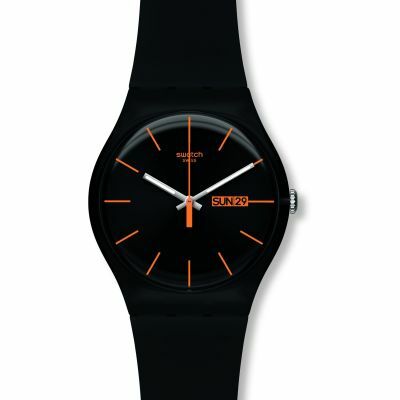 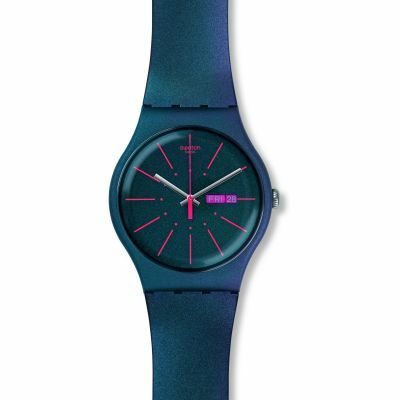 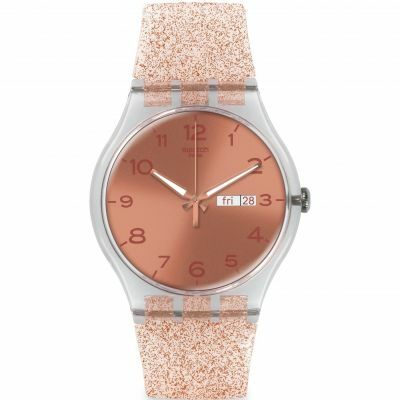 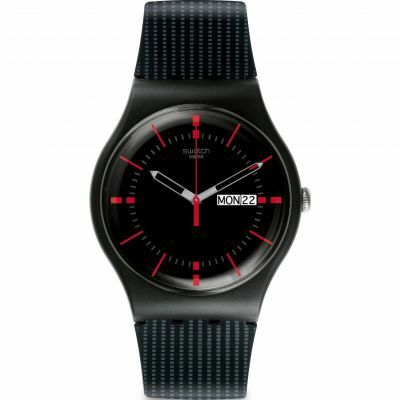 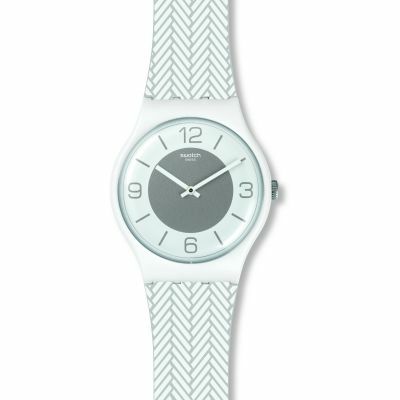 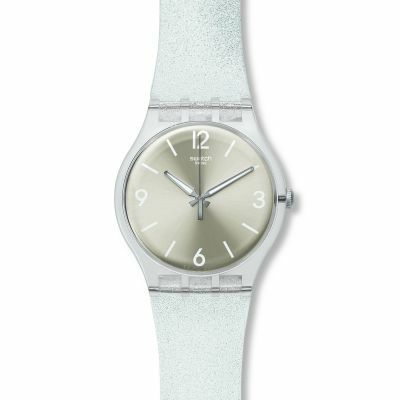 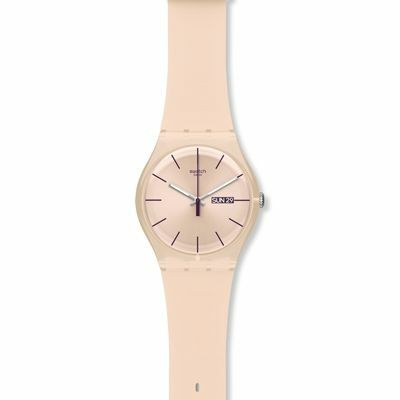 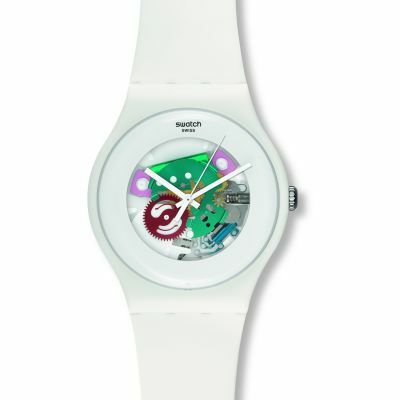 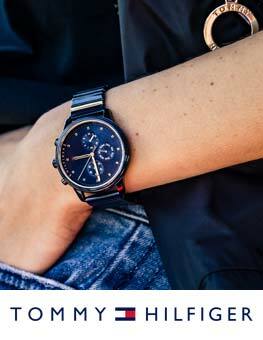 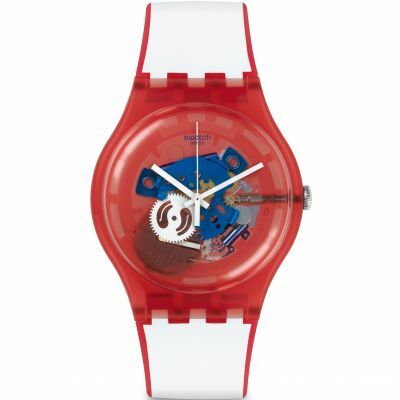 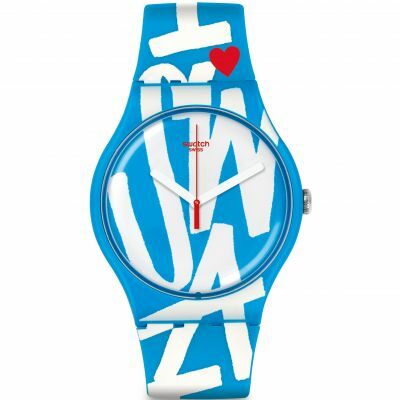 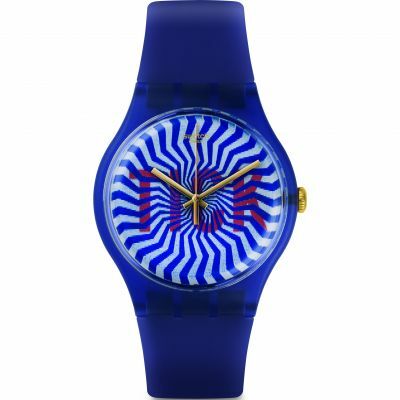 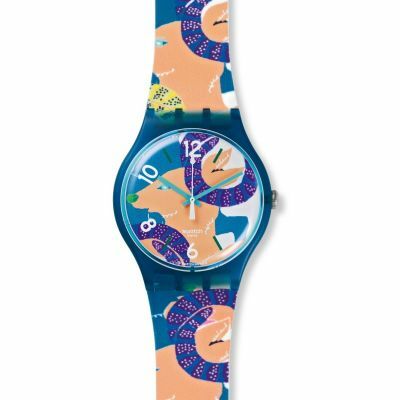 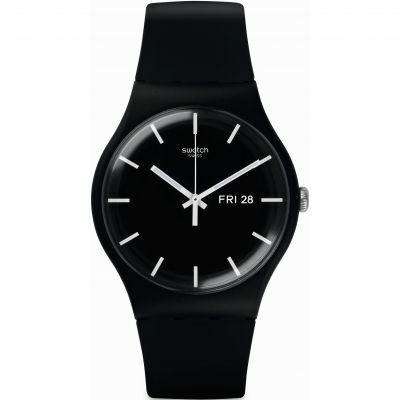 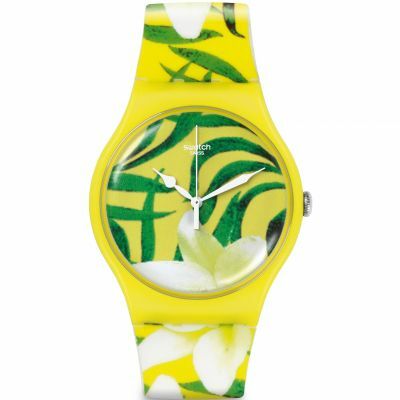 Great looking watch, bought as a gift for my sister who I know loves swatch watches and this is her new fave. 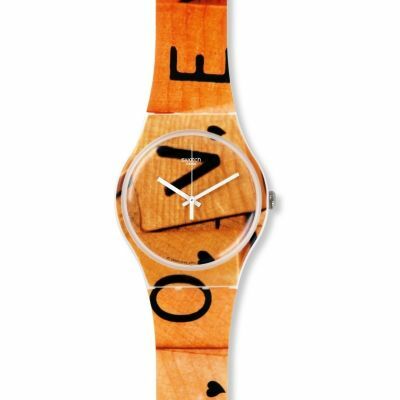 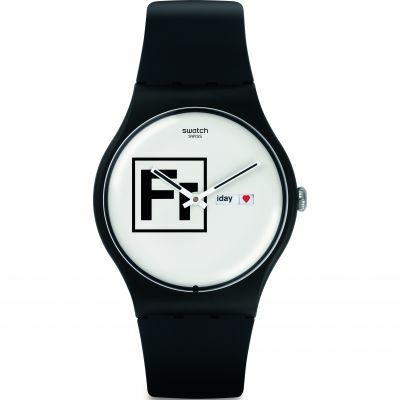 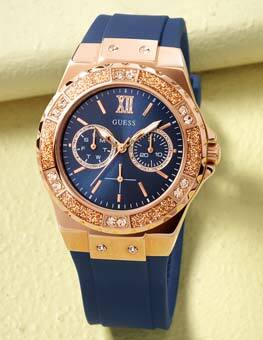 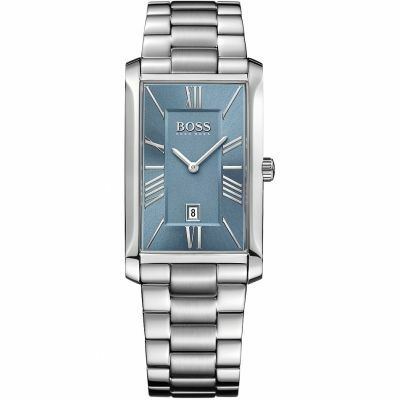 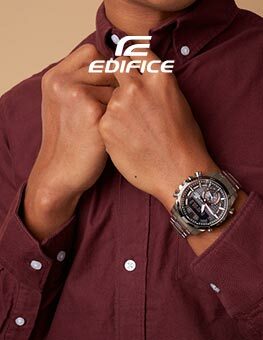 Beautiful watch and lovely looking. 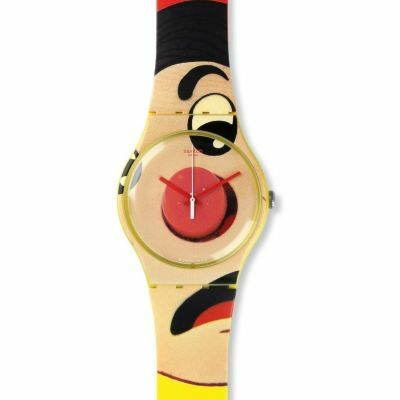 Seeing the internal workings of the watch in gold is great. 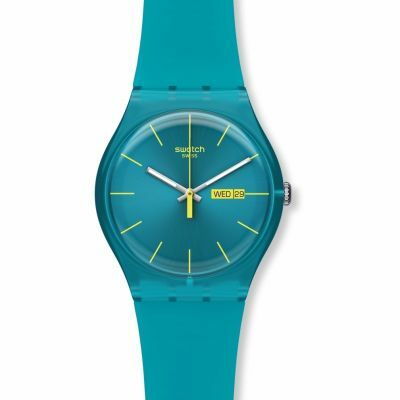 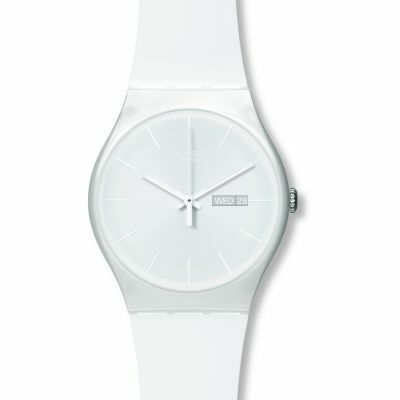 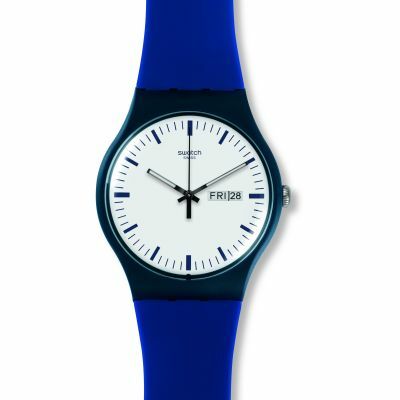 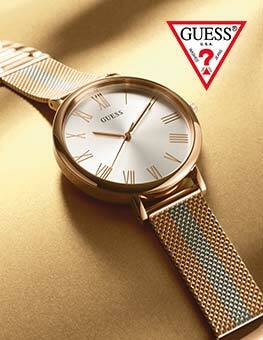 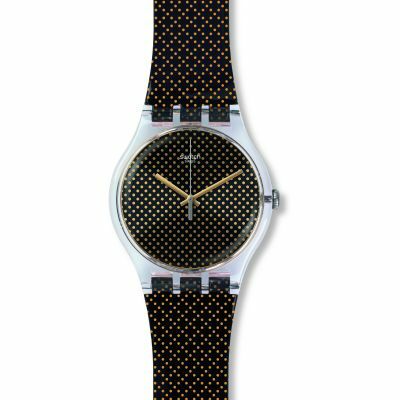 Typical Swatch quality.